World-renowned conservation expert, zoologist, and Emeritus Professor, Dr. Charles Santiapillai, passed away on Tuesday, October 28, 2014 in Sri Lanka. Dr. Santiapillai has been an important figure in wildlife research and elephant conservation for decades. 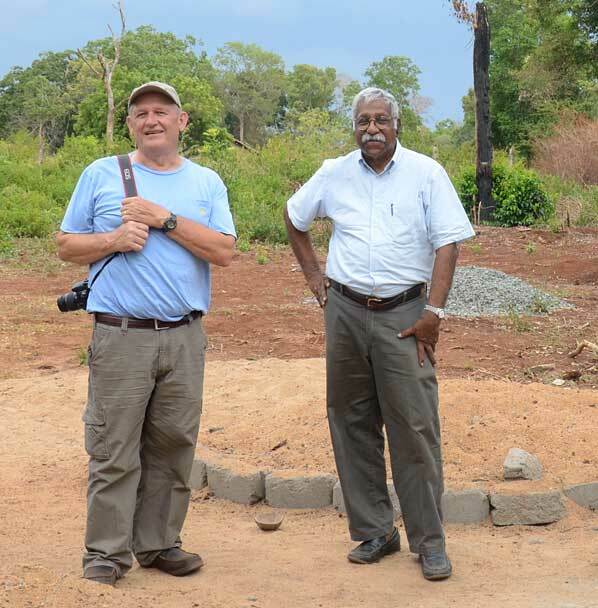 An Emeritus Professor of Zoology at University of Peradeniya in Sri Lanka, he was also the editor of GAJAH, the Journal of the World Conservation Union (IUCN) and Asian Elephant Specialist Group for nearly 20 years. In the United States, Dr. Santiapillai is perhaps best known for his work with the Ringling Bros. Center for Elephant Conservation. 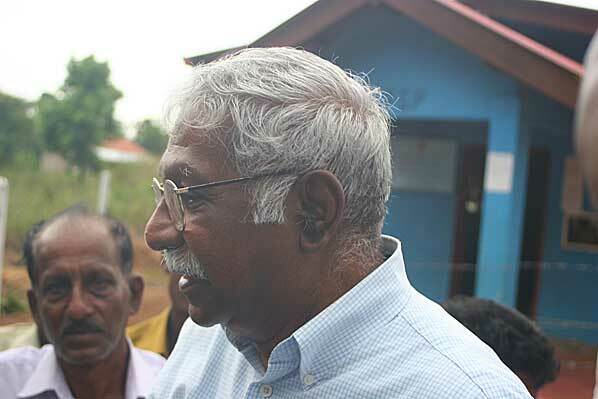 As the country coordinator for Sri Lanka, Dr. Santiapillai oversaw the important in-situ work funded by the CEC, including the joint Rajarata University-Ringling Bros. Center for Elephant Conservation Program: Management & Conservation of Asian Elephant. This partnership with Ringling also saw him complete the first national survey of elephants in Sri Lanka in 2013. Dr. Santiapillai’s awards were numerous, including being a 3-time recipient of the Sri Lankan Presidential Award for Research, the recipient of the Gold Medal from HRH Prince Bernhard of The Netherlands for Conservation, and being listed as a prominent environmentalist by WWF’s “De Wereld van het Natuur Fonds.” His publications include 47 research papers in peer-reviewed journals, and 85 more in foreign and local journals on topics including elephants, tigers, water buffalo, javan rhinoceros, leopards, and crocodiles. The global conservation and elephant community has suffered a great loss in the passing of Dr. Charles Santiapillai. His legacy will live on and benefit countless animals and conservationists for generations to come.